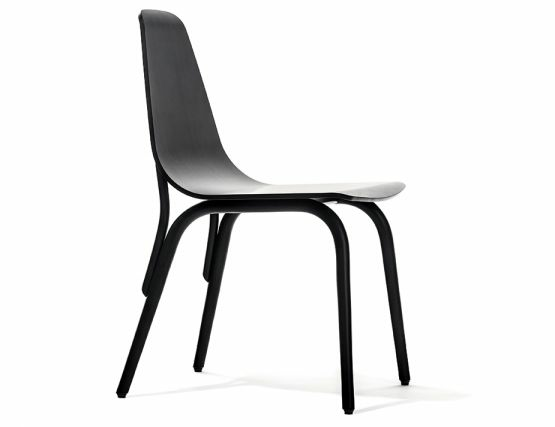 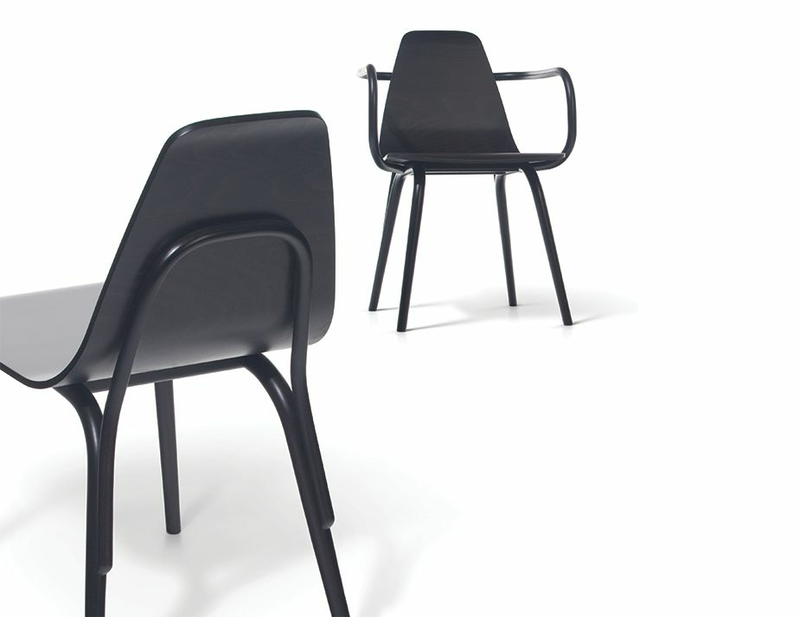 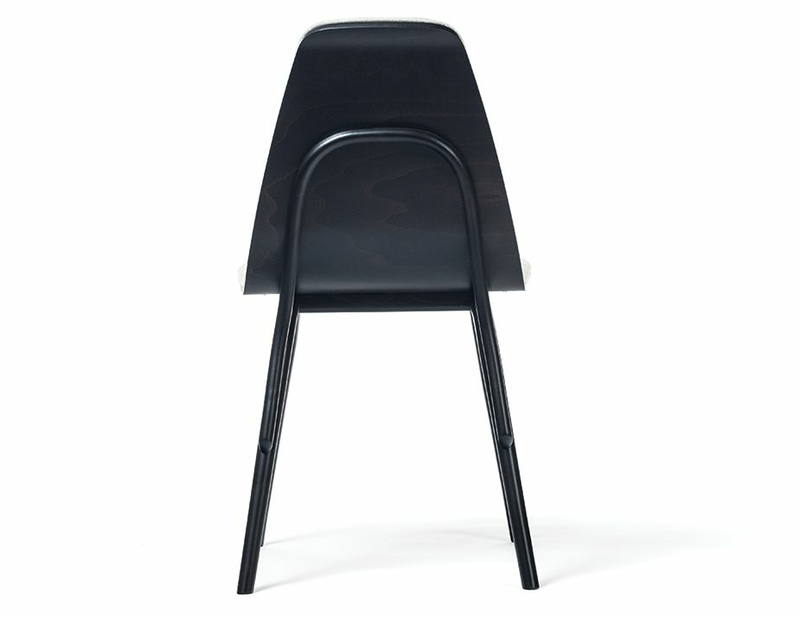 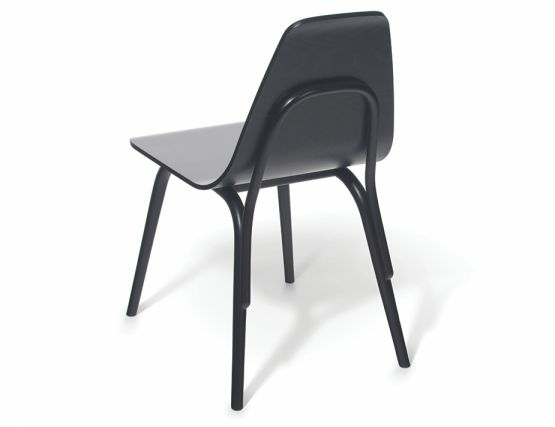 Presented first at the 2013 Milan Furniture Fair, this custom chair quickly developed a long list of admirers. 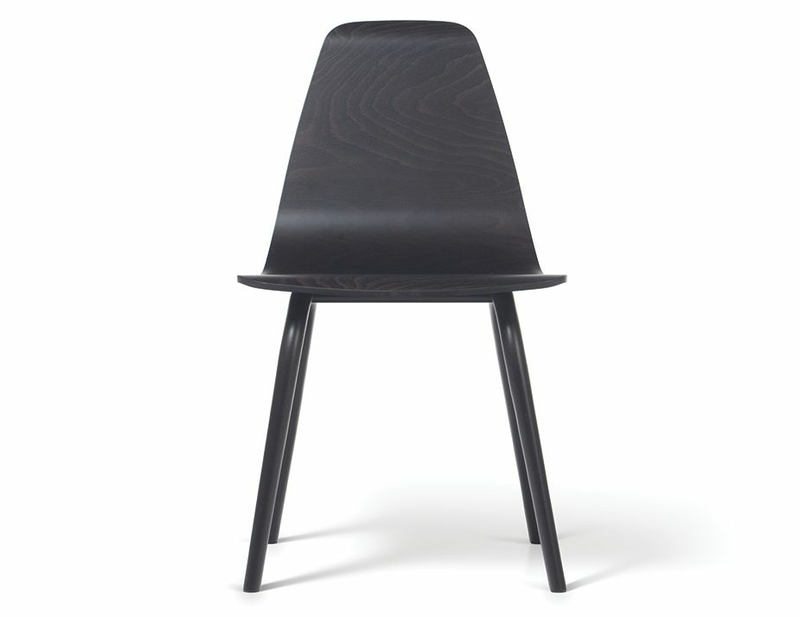 The Tram custom wood dining chair is the brainchild of designer Thomas Feichtner and respected European furniture manufacturer TON. 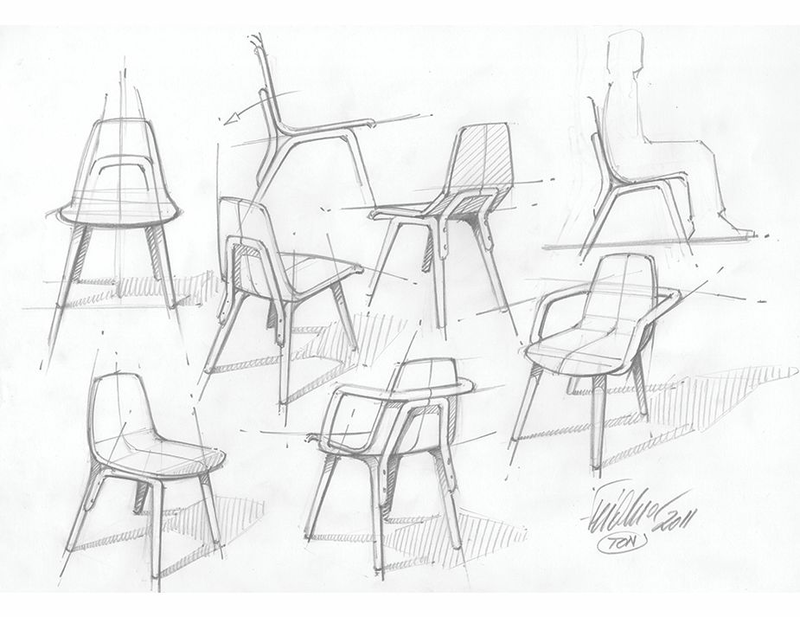 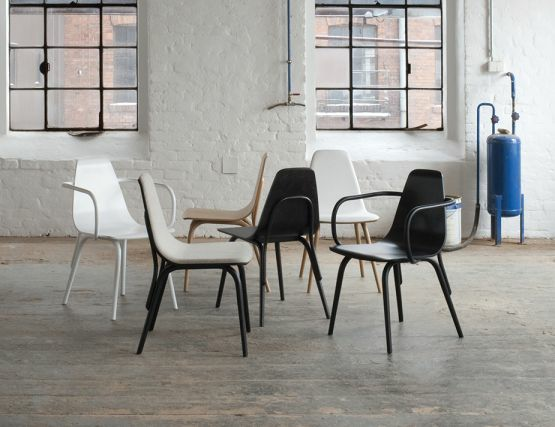 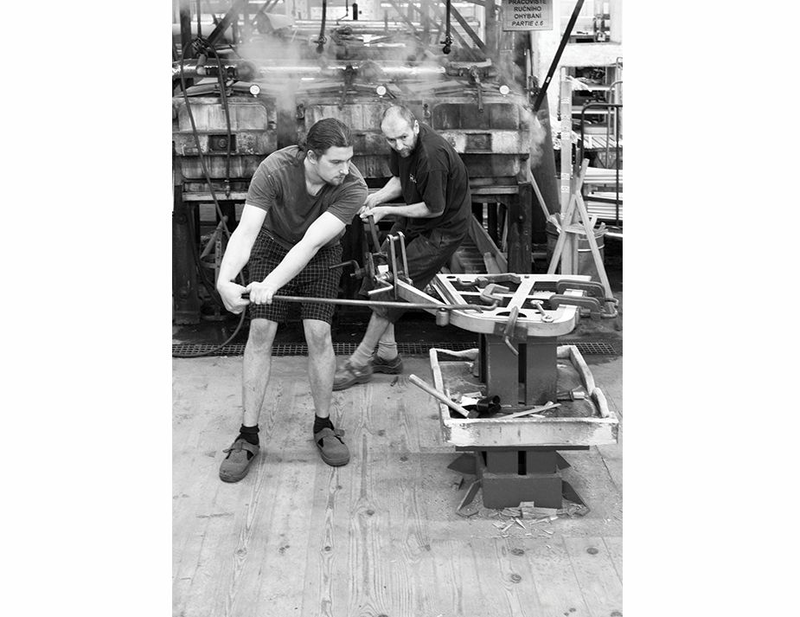 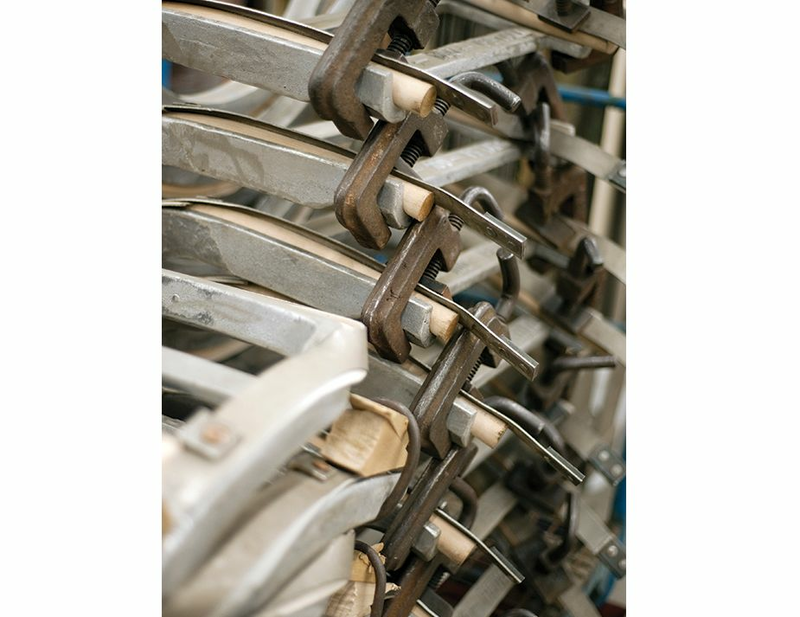 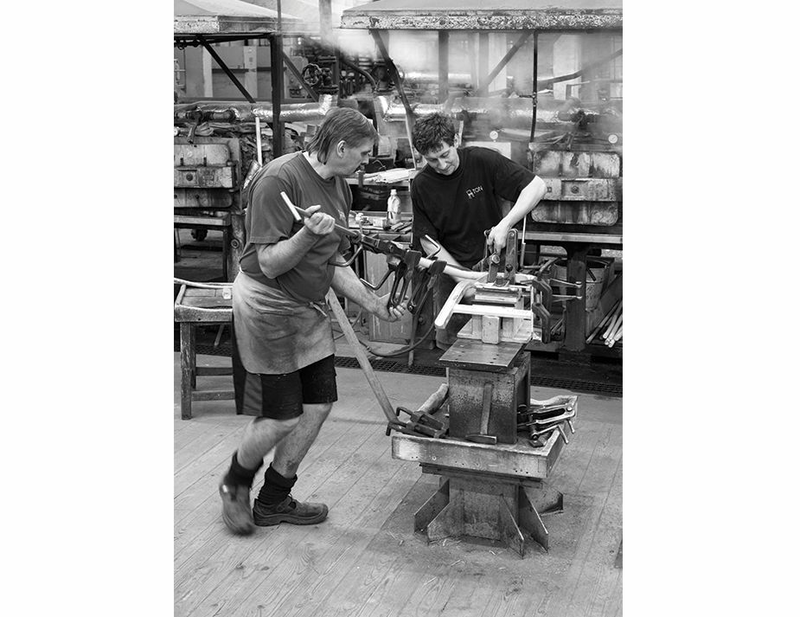 Blending two respected production methods in furniture making, that of the moulded seat shell and traditional steam bent wood to create a link of sorts between traditional and modern furniture design. 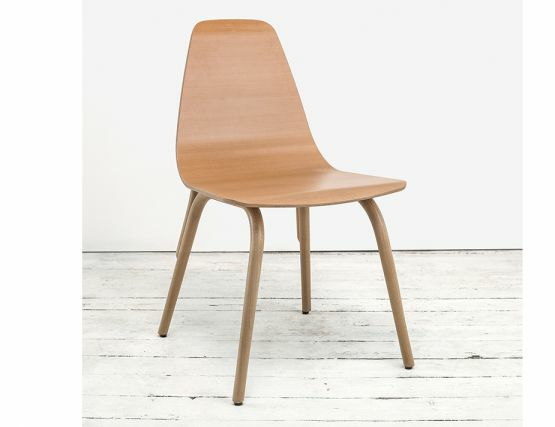 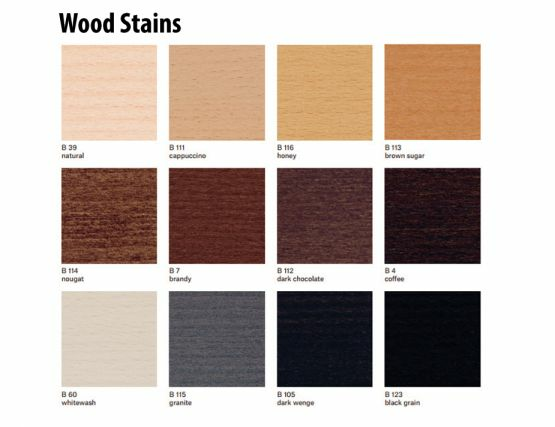 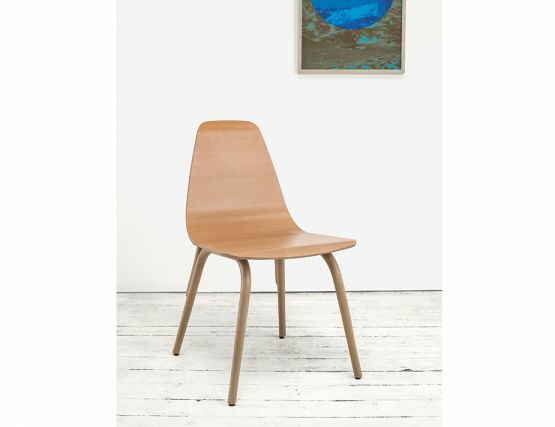 This modern wood dining chair is offered here with your choice of twelve wood stains allow you to select precisely the finish you want. 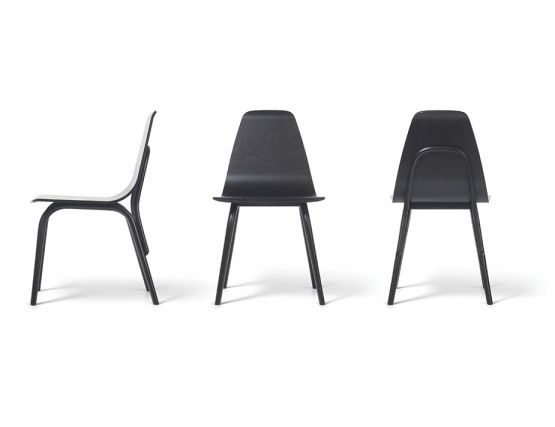 Finish options space from black to white to natural and everything in between. 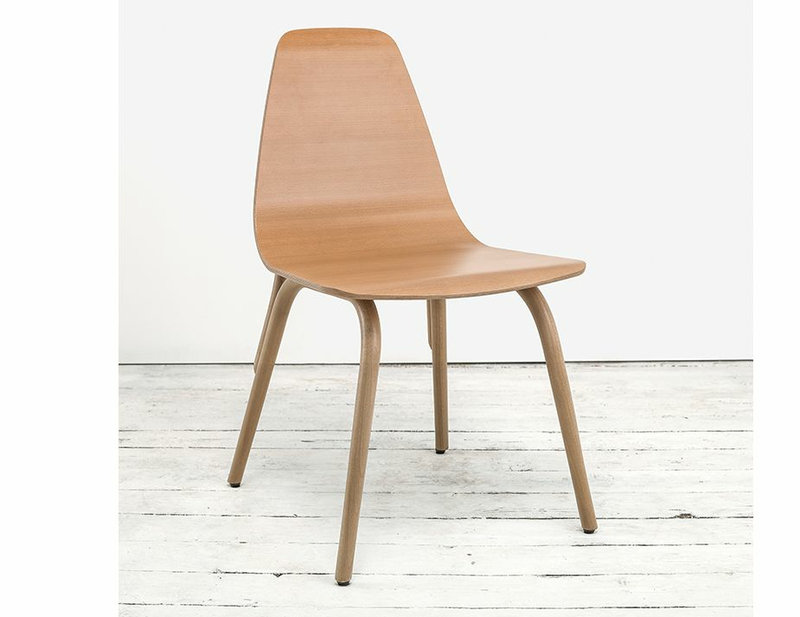 Custom finished dining chairs can help you match an existing dining table or coordinate with other wood features in your dining room. 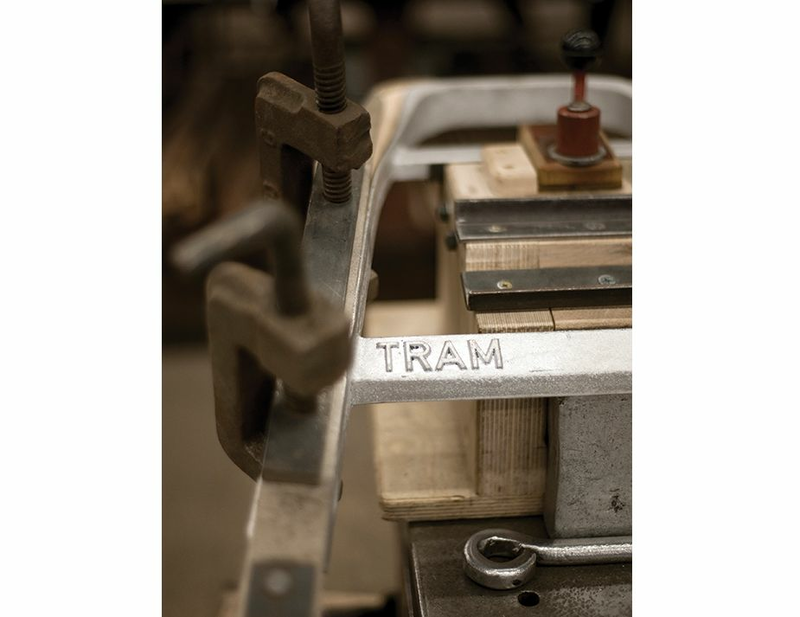 If you love the look of the Tram are interested in the Tram modern wood dining chairs, contact us to get started.